iForgot Apple is an HTTPS-only site that is owned and managed by Apple Support in helping iOS device users who forgot their Apple ID password or having trouble signing in to Apple service pages. Therefore, if you’re having trouble signing into your iCloud account or using any Apple service, or you forgot your Apple ID or Password, you can log on to iForgot Apple website to reset or retrieve your Apple ID and password. Part 1: When Will You Need to Use iForgot Apple? Part 3: What If you CannotReset Apple ID Password from iForgot Apple Page? When Will You Need to Use iForgot Apple? If you’re having trouble signing in to your iCloud account, iTunes or other Apple services. If you want to find your Apple ID when forgotten. If you forgot your Apple ID password and would like to recover them. If you want to reset your Apple ID password to a more unique one. If you’re having difficulty logging in to your Apple Developer’s account. Recover your Apple ID when you can’t reset your password. In all these situations, Apple Support will refer you to iForgot Apple page. 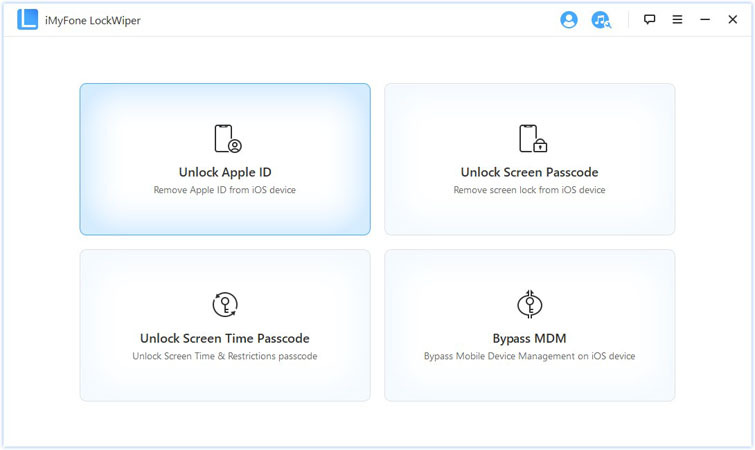 iForgot Apple Webpage can solve several issues and problems, but we are only going to discuss how to use this webpage to find Apple ID and reset Apple ID password. Step 1. Log on to iforgot.apple.com on your web browser. Step 2. Look for “If you forgot your Apple ID, you can look it up.” Under the box, and click on “look it up”. Step 3. Enter your first name, last name, and backup email address. Step 4. Click “Continue” and if your name is in the system, it will show “Apple ID Found”. Step 5. Click “Go to Your Account” and you’ll be taken to applied.apple.com to recover your password. Apple can help you reset your Apple ID password if you request for it on the iForgot page. Step 2. Type in your Apple ID into the box, and click ‘Continue”. Step 3. Select “I need to reset my password” option and click “Continue”. Step 4. Select any of the recovery options “Get an email or Answer security question”. Open the email you received from Apple, it will have the title “How To Reset Your Apple ID Password”. Enter your new password in the first and second box to confirm it. Verify your birthday and click “Continue”. Provide the answers to the two security questions, and click “Continue”. 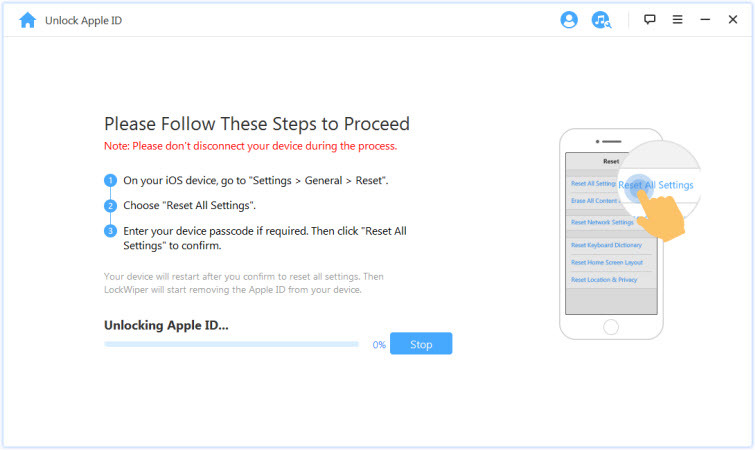 Now, you have completed the steps to reset your Apple ID password. What If you CannotReset Apple ID Password from iForgot Apple Page? 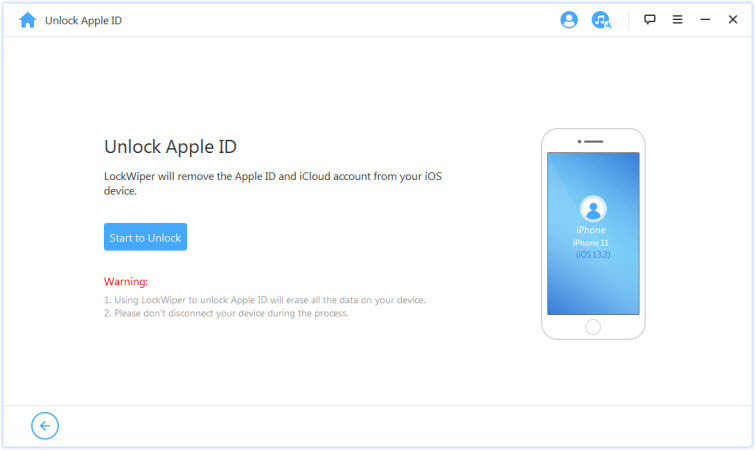 If you use two-factor authentication when setting up your iCloud account, and you can’t sign in or reset your password, you can regain access to your account using iMyFone LockWiper. This software (LockWiper) is designed by iMyFone to help you get back into your iPhone when you don’t have enough information to reset your password. It totally removes the old Apple ID, and lets you create a new one even on a secondhand iPhone or iPad (i.e. when you’re not the original owner of the device). Helps you get back into your iOS device even when you don’t have enough information to reset your password. Removes Apple ID and password from a second-hand iOS device to allow you to create a new one. Resets all settings on your iPhone to totally remove all the settings linking your device to the old iCloud account. Remove iCloud account from the iOS device even when Find My iPhone is activated. Step 1. Launch iMyFone LockWiper on your PC or Mac. Connect your iPhone or iPad to the computer using your device’s USB cable. Step 2. Select the "Unlock Apple ID" mode from the Home interface to reset the iCloud account that is presently associated with your iOS device. Step 3. Now, click the "Start to Unlock" button to reset the iCloud account without a password. If Find My iPhone is Enabled, you will need to reset all settings on your iOS device first before LockWiper can bypass the iCloud activation lock. Go to “Settings > General > Reset> Reset All Settings”. iMyFone is the best solution for resetting iCloud/Apple ID password when you chose two-factor authentication and don’t have enough information to reset your password. Get LockWiper now to reset your Apple ID and password.